Yousaf tipped this in yesterday but wasn’t able to post at the time and forgot to cover it when I got back. 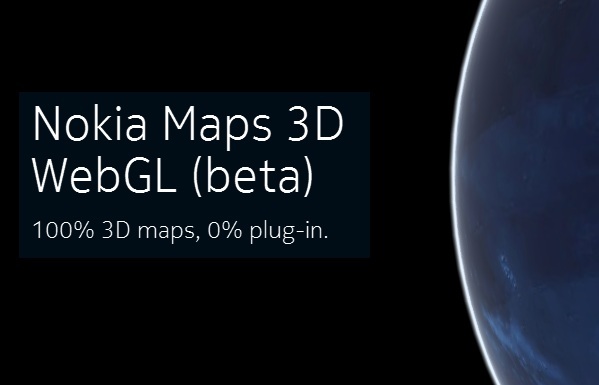 You guys know how much we love Nokia Maps 3D here. And it took everyone else by surprise too. It was and is just incredibly awesome. The major issue people had with it though was the requirement of a plugin to make it work. What if people just wanted to use it on their browser? 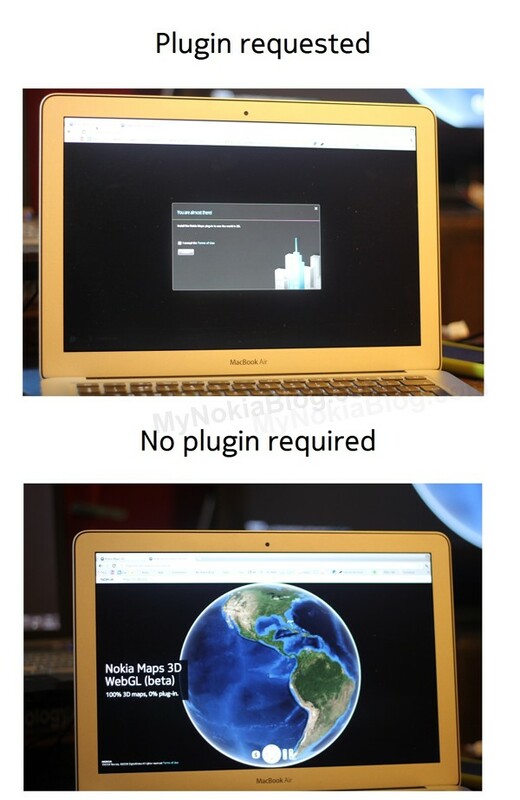 What if they can’t download the plugin? 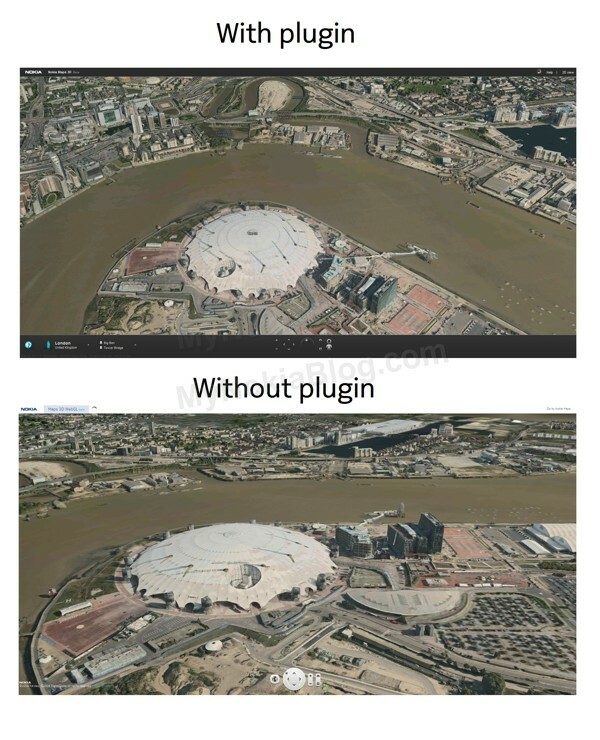 What about not wanting the hassle of a plugin. I used chrome on my mac as all my PC browsers had the plugin already (it didn’t seem to like Safari, and I didn’t bother putting FF on my mac as I’ve grown tired of ‘not responding’). Not sure if it’s Chrome only, as I get the message to go and use chrome if I do actually try other browsers. The interface is also slightly different. You don’t get the city checker in the plugin free Beta (the one that lists out possible cities) nor do you get that bar across the bottom. Oddly the mouse gestures to move the map stopped working on the plugin version but does work on the plugin-free one (rotation and changing angle). Another thing that can’t be done yet is saving locations. e.g. 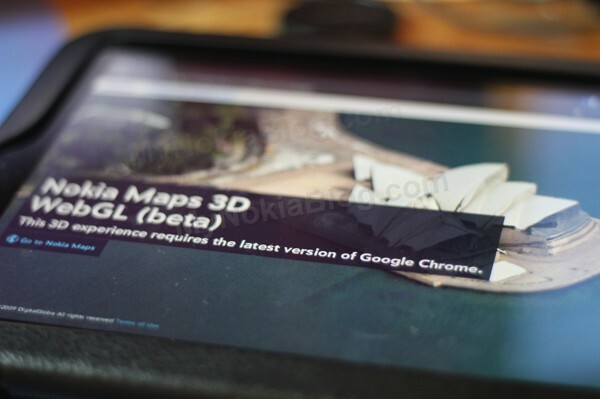 with this link, you can see what I was looking at with maps 3d. Early days yet, but it’s looking good so far. I’d like to see it on a phone or work with most mobile browsers.